Learn about our teachings, our founder and current spiritual director, and our vibrant international community. Discover our events, spiritual techniques and meditation. Learn about studying Soul Awareness Discourses. Enjoy live and recorded events, browse our library of spiritual seminars with John-Roger and John Morton. Now is the perfect time to find this book. In the midst of economic challenges and momentous changes sweeping the world, we encounter new opportunities to give and to serve—ourselves and others. 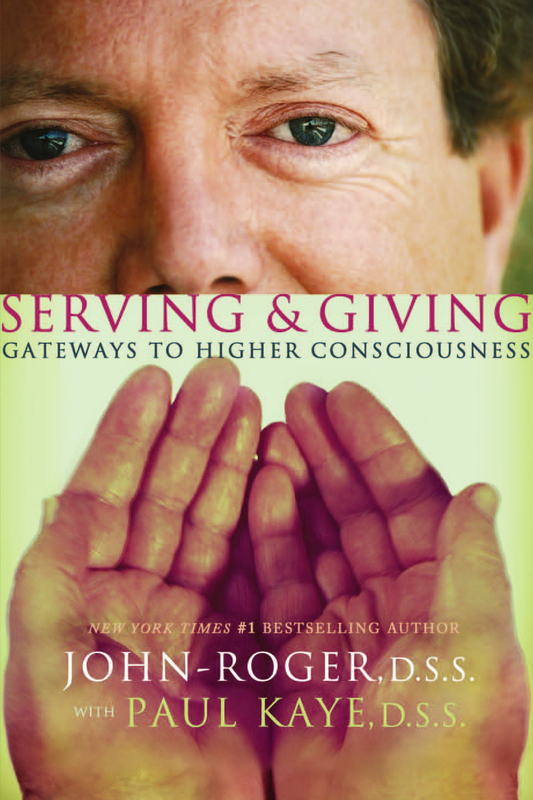 A book to be devoured, but also one that is filled with wisdoms to contemplate and reflect upon, Serving & Giving invites us to awaken to that important and singular call to be one of those who serves and gives. And it shows us how. Filled with uncommon insights and effective techniques, this book sheds fresh light for the novice—and brings new wind beneath the wings of those for whom serving and giving are already fundamental aspects of their lives. With warmth, wit, and inspiring wisdom, it illuminates key paths that lead up to—and then right through—gateways to higher consciousness. Sign up to receive Loving Each Day — our Daily Inspirational Quotes.